Here’s something we all have in common with Jay Z: He misses the “old Kanye.” Roc-A-Fella co-founder Kareem “Biggs” Burke revealed as much following Kanye West’s surprising rant against his idol last week. 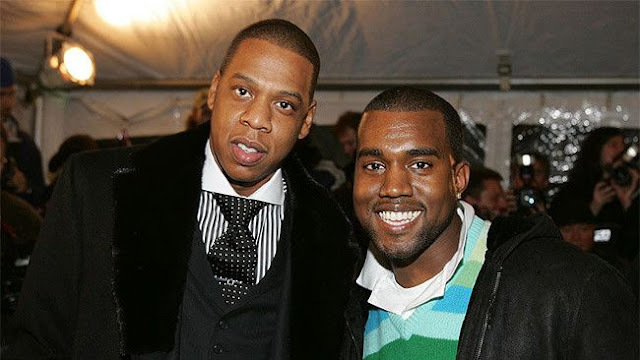 Kanye blasted Jay for not personally visiting him after wife Kim Kardashian got robbed in Paris, for never setting up a playdate with their kids, and for Tidal politics preventing him from linking up with Drake, an Apple Music artist. That sounds pretty accurate from what we’ve seen from Kanye in the past. In the meantime, both men can just go ahead, pop in that College Dropout and think about the good ol’ days.